Does Portman Believe The Mueller Report Revelations Are Less Serious Than The Access Hollywood Tape Revelations?  The issues, people, Democratic candidates and elected officials of Ohio. 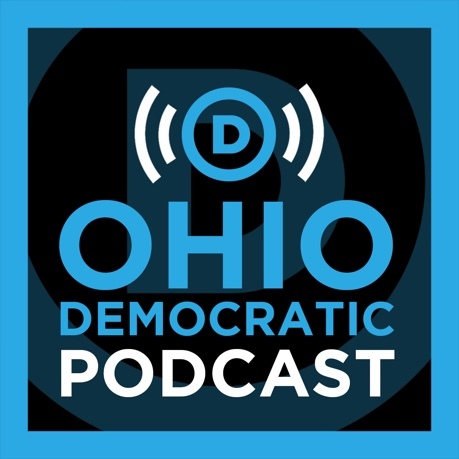 Subscribe the the Ohio Democratic Podcast today!